Yacht Club Games has announced that Shovel Knight is heading for a retail release this October. It’s been a year since Shovel Knight dug into the hearts of people everywhere. Can you believe it? 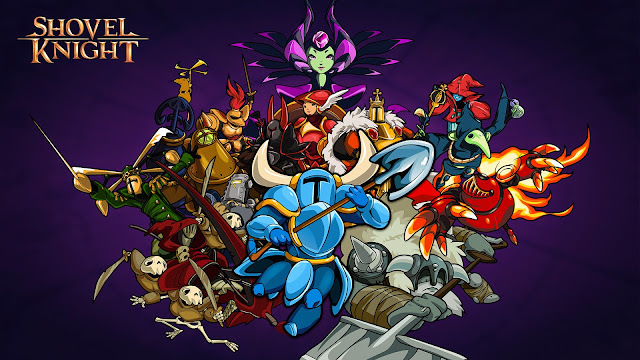 With more than 700,000 copies sold and over 100 awards including many Game of the Year accolades, Shovel Knight’s phenomenal success is something we never dreamed possible. Now, we’re ready to take the next step: into the REAL WORLD!! That’s right! We’ve heard the demand, and now we have our biggest megaton announcement yet!! Shovel Knight is coming to retail." Shovel Knight will release in North America on October 13 and Europe on October 16th for $19.99 The game will be available on Nintendo 3DS, Wii U, PlayStation 4, Xbox One, and PC (Europe). We gave Shovel Knight an 8/10 in our full review of the Xbox One digital version. 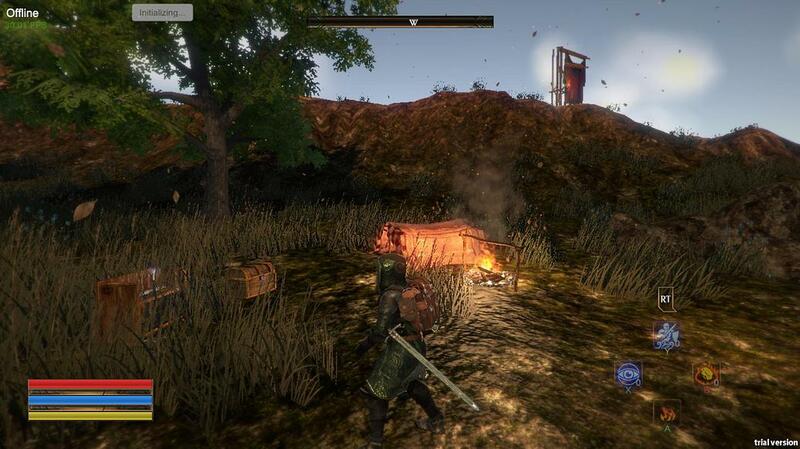 Outward is an open world RPG with an emphasis on adventure. 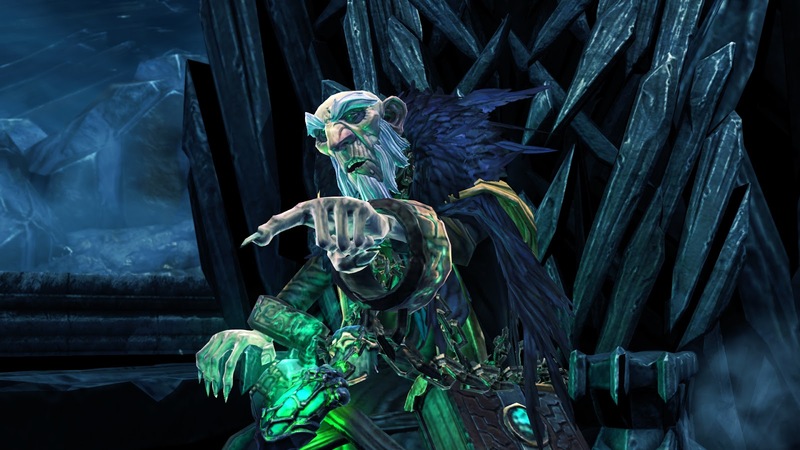 As an adventurer, you live your life from your humble beginnings up until your retirement. 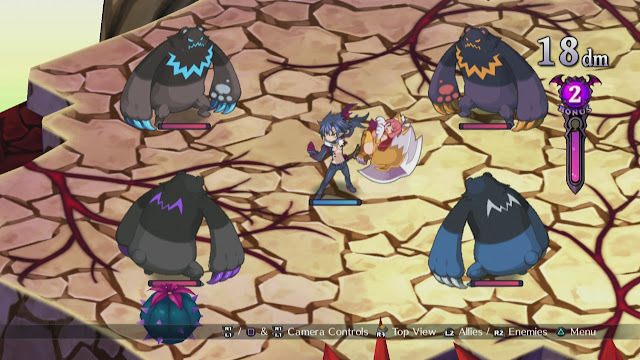 You can play alone or with friends in online or splitscreen co-op. 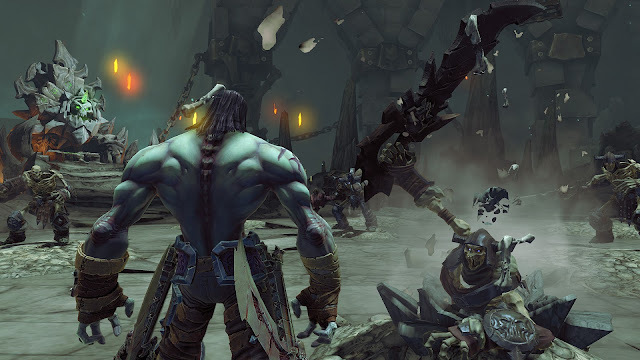 But this RPG is more than your average "hero hacks and slashes his way to victory" game. 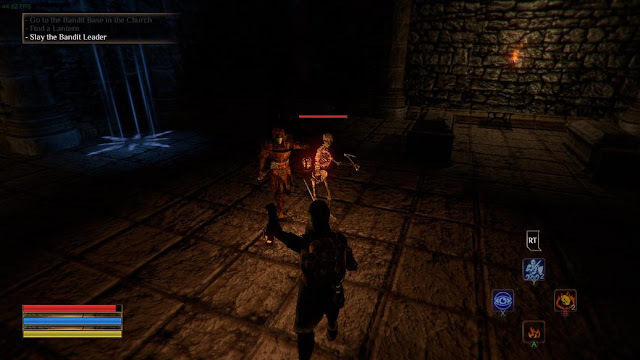 In Outward you'll need to eat, drink, sleep and prepare accordingly before jumping into danger. Everything is meant to feel more real and consequential, while still taking place in a high fantasy universe with magic and exotic creatures. 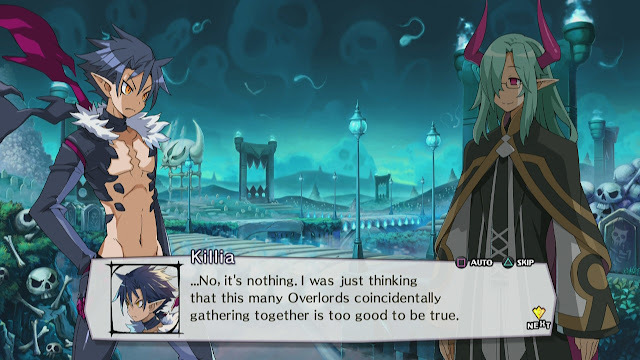 Some quests have multiple outcomes based on how you choose to handle the situation being presented to you. Quest failure is dynamic. 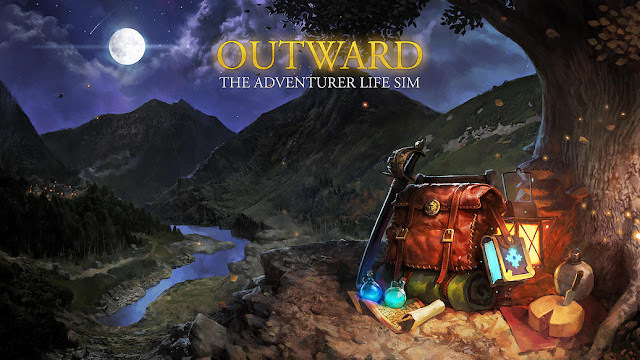 Outward will be releasing on Xbox One and PS4. For more information you can visit the official website and follow the developers on Twitter or Facebook. 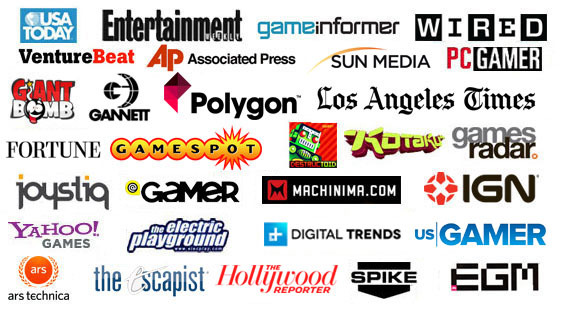 Check out all of our past Indie Spotlight articles. 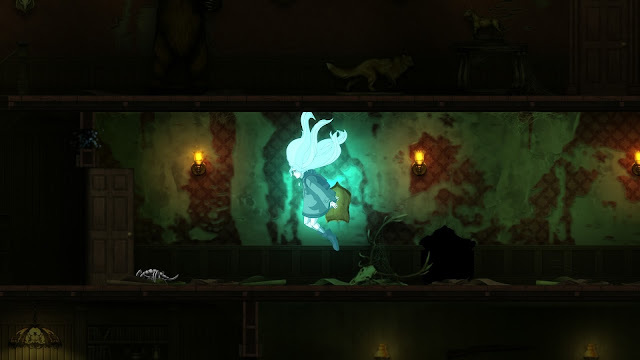 Whispering Willows is now available for PlayStation 4 and Vita. The PlayStation edition of this award winning horror-themed graphical adventure/puzzle game has been digitally remastered at 60 frames per second/1080p resolution. 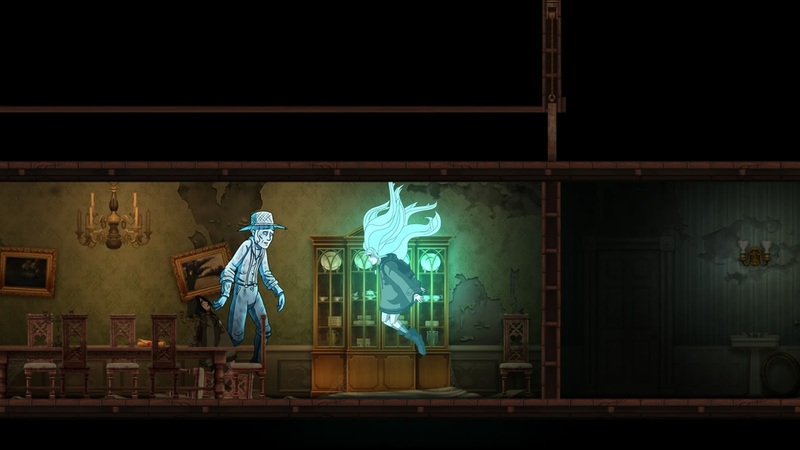 Whispering Willows is available today as a two-way cross-buy for PlayStation 4 and PlayStation Vita. Included with purchase is a limited edition, Whispering Willows dynamic PlayStation 4 theme for $12.49 ($9.99 for PlayStation Plus members.) The dynamic theme is also sold separately at $3.99. Now that E3 is over, everyone has already staked their flag in the games that they feel had the best showing. Now it's time to see if the critics agree with you. A panel of 38 judges have compiled a list of their nominees for various E3 2015 awards. Check out the full list below and the winners will be announced on July 7th. The following games were not made playable and therefore disqualified: Deus Ex: Mankind Divided, Tom Clancy's Ghost Recon: Wildlands, and XCOM 2. Sierra has revealed that the first chapter of the new King’s Quest, King’s Quest: A Knight to Remember, will launch as a digital download in the UK on July 28th for £7.99 on the PlayStation 4. It will arrive on July 29th on Xbox One. In addition, Sierra today announced that a bundle of all five chapters, including a future bonus playable story epilogue, of the new King’s Quest, named King’s Quest: The Complete Collection, is now available to pre-order on PlayStation Network and Steam for £31.99. 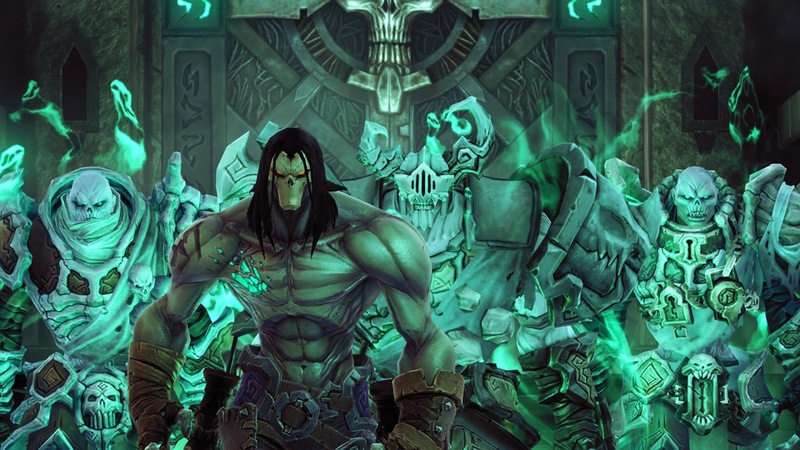 Xbox One pre-orders on the Xbox Games Store will begin on July 7th. 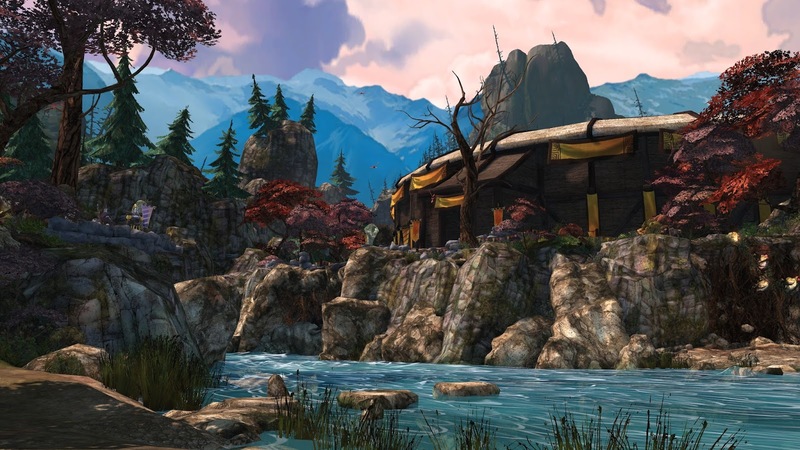 "Developed by The Odd Gentlemen, King’s Quest rekindles the classic feelings of exploration, wit and wonder that have always defined this family-friendly series since its introduction over 30 years ago. 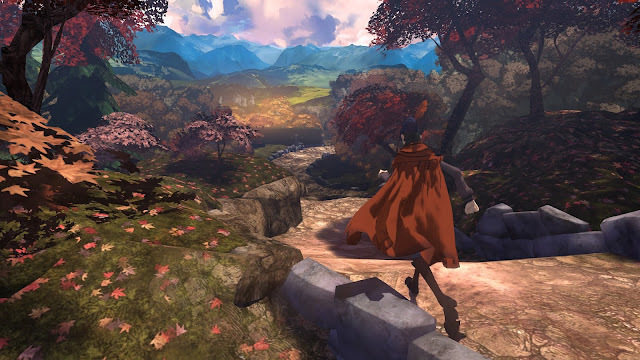 The first entry in a planned five-chapter arc, King’s Quest: A Knight to Remember sets the stage for an unforgettable journey to come with original places, puzzles and personalities to discover. 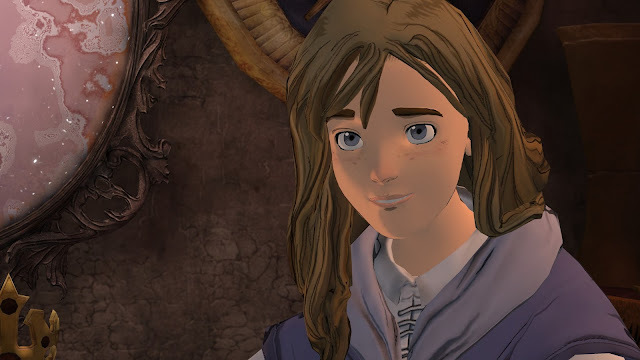 As an aging King Graham reflects on a life of adventure with his granddaughter, Gwendolyn, King’s Quest transports players back to the untold tales of Graham’s youth to experience a story that bridges generations." 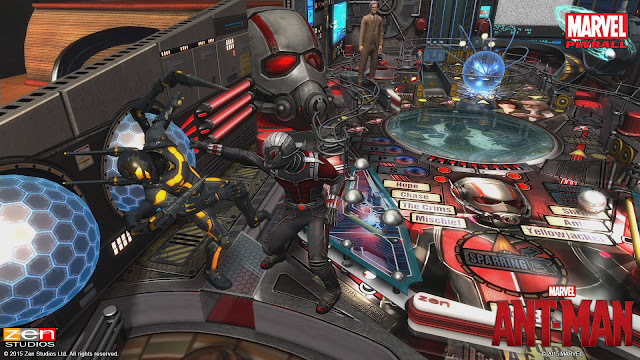 Zen Studios is bringing Ant-Man down to size to fight his greatest foe yet: a pinball. 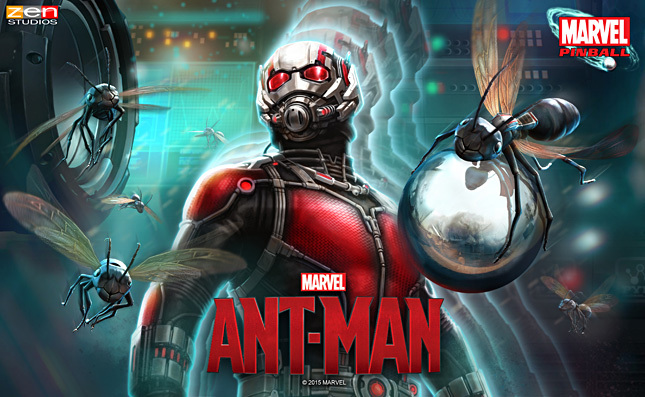 In collaboration with Marvel, the Ant-Man table will release July 14th on all platforms, the same week the new movie releases. 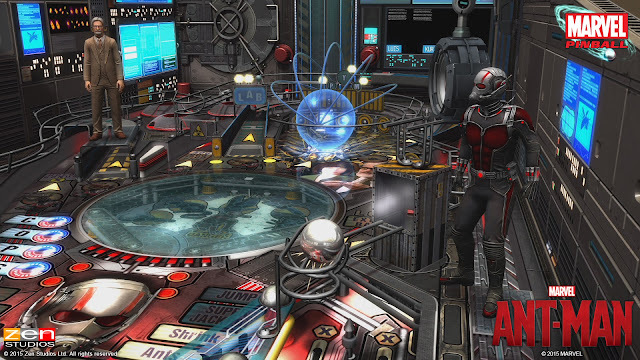 "On the Marvel’s Ant-Man table, players will experience the breathtaking action of the upcoming Marvel Studios film as they’ll engage in heated combat with Yellowjacket in a multiball fight, duke it out as shrunken Ant-Man, help Hope Van Dyne train Scott Lang, and have an active role in side stories featuring Ant-Man and his friends. Heroes don’t get any bigger!" Marvel’s Ant-Man pinball table will release on Zen’s pinball platforms, including Zen Pinball 2, Pinball FX2, and Marvel Pinball for console, PC, and mobile. 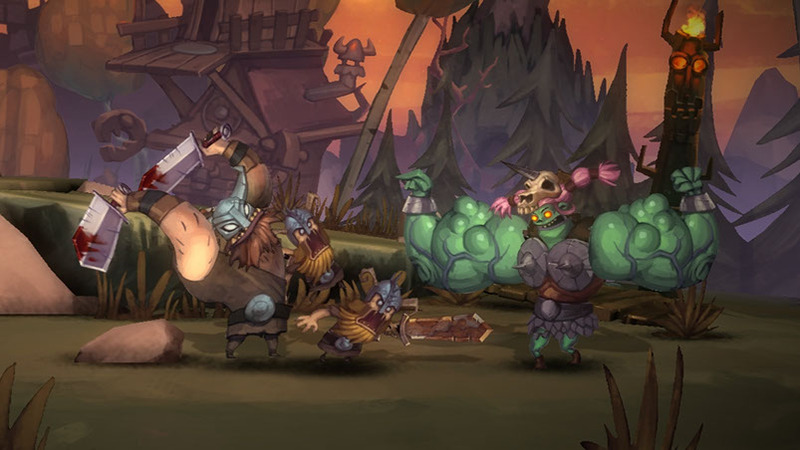 Indie developer Zoink is giving gamers a chance to star in their upcoming game, Zombie Vikings. Known for the previous game, Stick it To The Man, Zoink is creating yet another wacky game, but this you can be in it! What’s a Zoink Executive Official? • You get access to Zombie Vikings before the release, and you’ll also get some extra game keys to share with your friends. Go multiplayer! • You’ll be an extra in the game! We will actually paint you into Zombie Vikings! • Your mailbox will be stuffed with a concept sketch of Zombie Vikings-you, concept art, and a super cool t-shirt. • You will get access to a private Zoink forum where you get to chat with the devs, who will give you exclusive news about Zombie Vikings and upcoming projects before everybody else. • If you live close enough to attend, you also get a golden ticket to the Zombie Vikings release party! Each week, everyone has the chance to become a ZEO by entering a contest. 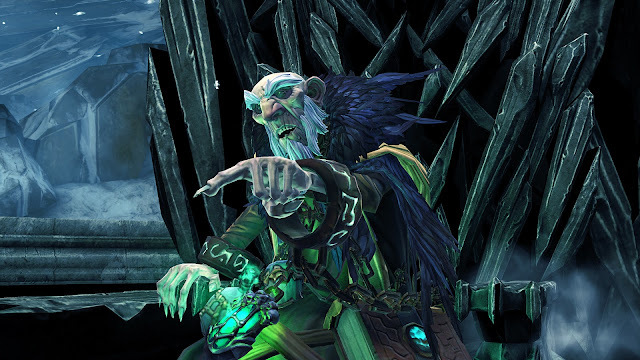 This first week, the challenge consists of creating a weapon for Zombie Vikings! 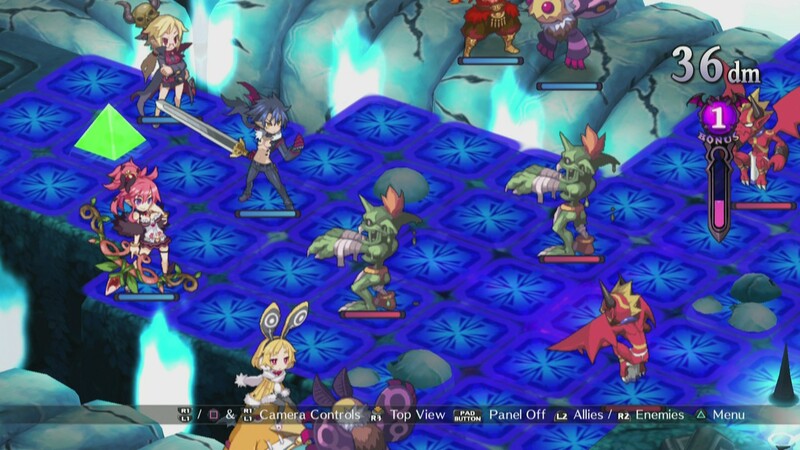 And here’s a bonus: The winning entries will actually be playable in the game. 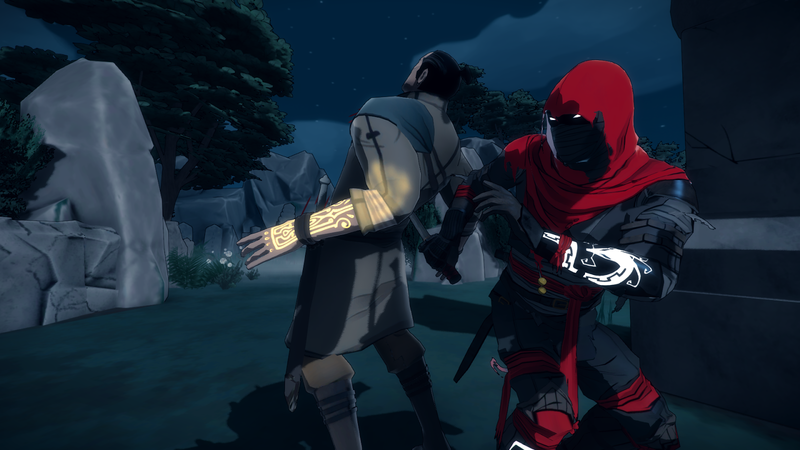 Indie developer Lince Works have released a new gameplay video for Twin Souls: The Path of Shadows. In the video Aragami must move across the graveyard unnoticed to reach the pagoda. 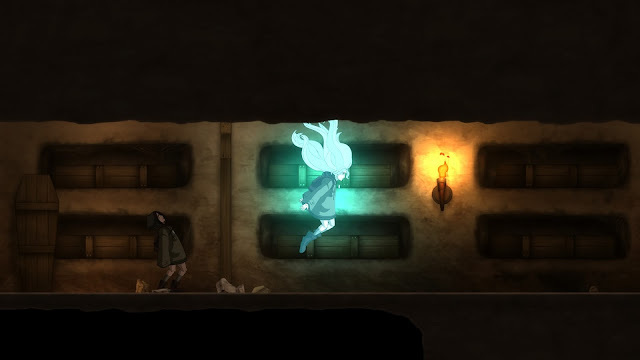 The Shadow Creation and Shadow Leap prove crucial to achieve this task. 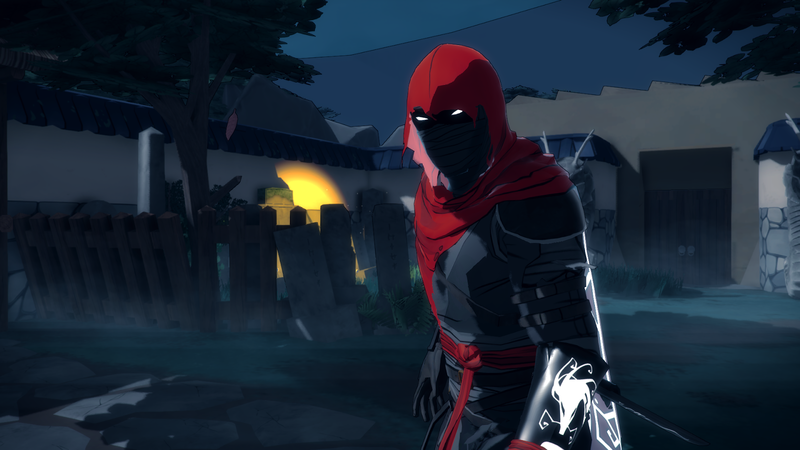 In Twin Souls: The Path of Shadows, you are Aragami, an undead assassin with the power to control the shadows. Yamiko, a noble girl from the sacred city of Kyûryu has been imprisoned by Kaihô, an army of warriors with the power to control Light. As you come back to life, your souls are bound together, sealing your destinies. 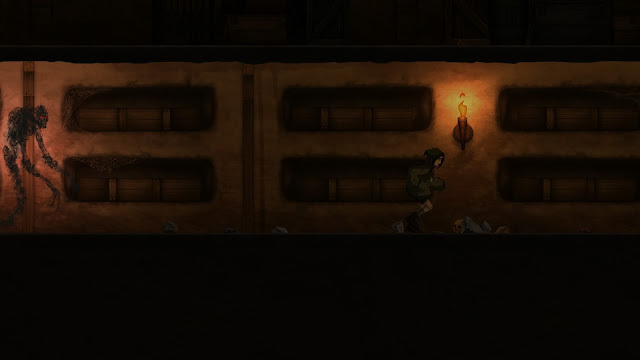 Engage in a dark journey through land and memories to destroy her prison seals. 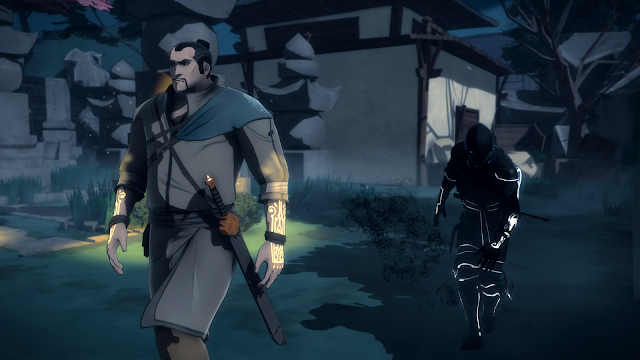 Twin Souls: The Path of Shadows is a stealth game in development for PC/Mac/Linux, Xbox One and PlayStation 4. 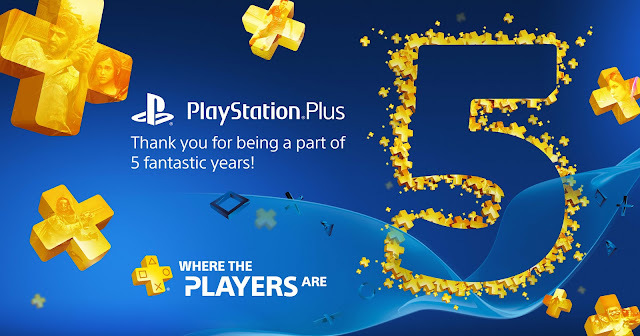 As part of the 5 year anniversary for PlayStation Plus, Sony is rewarding players who have been registered since the beginning. E-mails are going out today stating that players will received a unique print with all of their achievements over the years. PlayStation Plus is turning five. To thank you for being a member from the very start we'd like to send you a personalized print, but we'll need your address by 13 July 2015. Your print will be unique to you and show everything you've achieved as a PlayStation Plus member. Please supply your address before 13 July 2015 if you'd like to receive one - don't worry, we won't use your address for anything else. We're proud to have so many dedicated players who have been with us since the beginning. Thanks for being part of five fantastic years!" Rewarding loyalty is something every company needs to do and I applaud Sony for doing so. Que the "where is my Xbox Live loyalty gift?" cries. 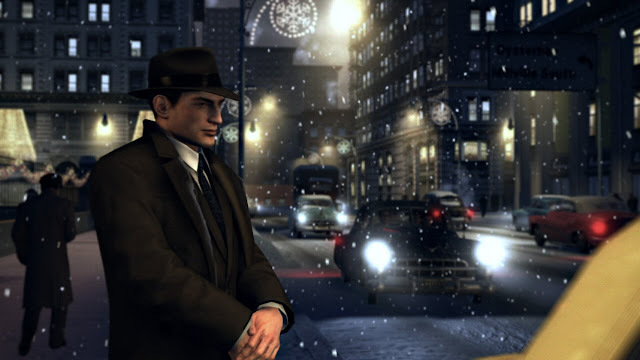 Do you remember that new game that Telltale is working on? No not the Michonne Mini-Series. Not The Walking Dead Season. Not even the next season to the other 78 games they're currently working on. 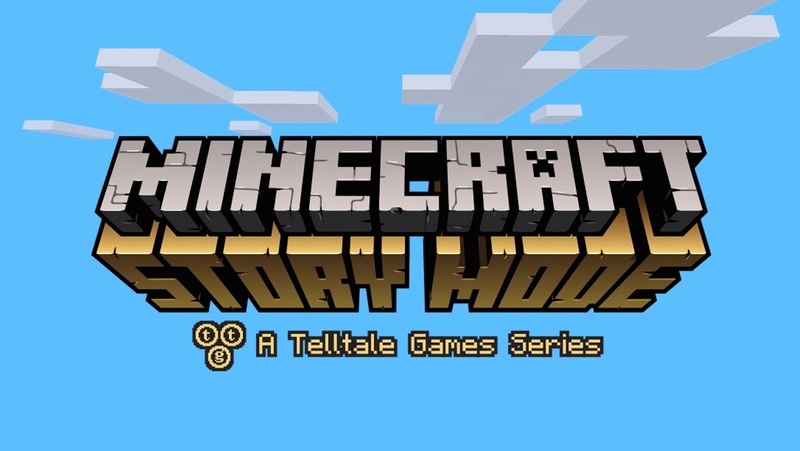 I'm talking about Minecraft: Story Mode! Announced back in December, there has been little information on Minecraft: Story Mode. We know the game will feature story decisions and the setting is.. well... Minecraft. But little is known outside of that. The Telltale games Twitter account recently put sent this out, hinting at a possible reveal during Minecon. The convention takes place in London this weekend and what other reason would Telltale have for making an appearance? 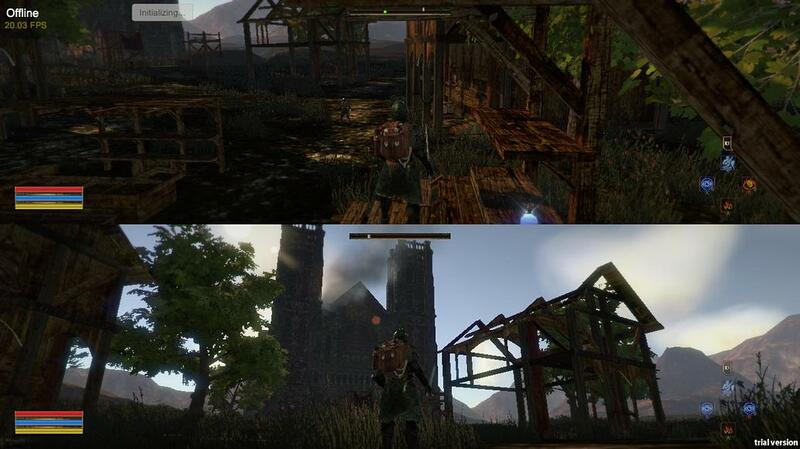 Hopefully Telltale does a better job with Minecraft than they did with Game of Thrones. Seriously, how do you mess up Game of Thrones!?! 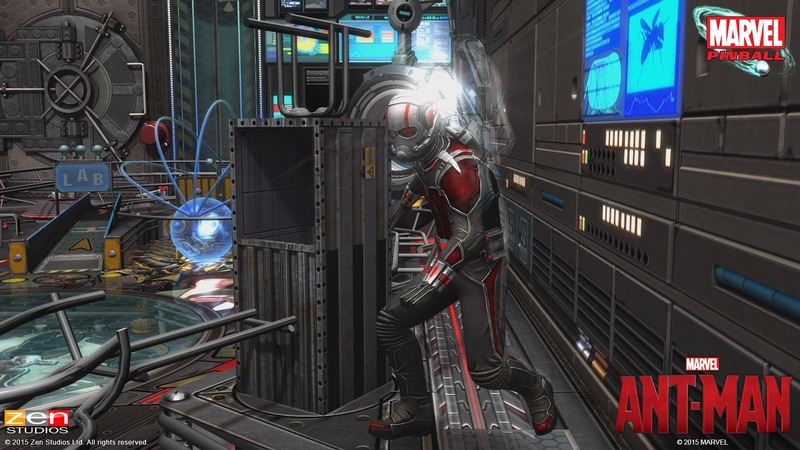 Previously released on PC, Strike Vector EX is being revamped for the Xbox One and PS4. With a new story-driven campaign and controls designed for current generation consoles, Strike Vector EX brings the dog-fighting action like never before. "Strike Vector EX is a competitive first-person aerial-combat game that hosts dizzying dogfights with battle-heavy aircraft. 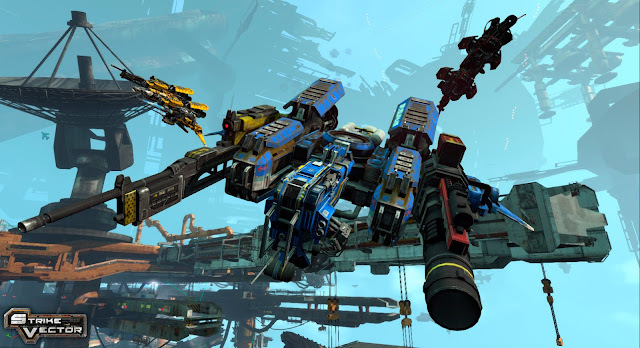 Bursting with customizable mech-inspired ships, Strike Vector EX disrupts the air combat genre through a combination of precision mechanics, imaginative aircraft, and stunning, fast-paced multiplayer fights." Players will always have something to fight, as AI will populate the game until the next player joins in. 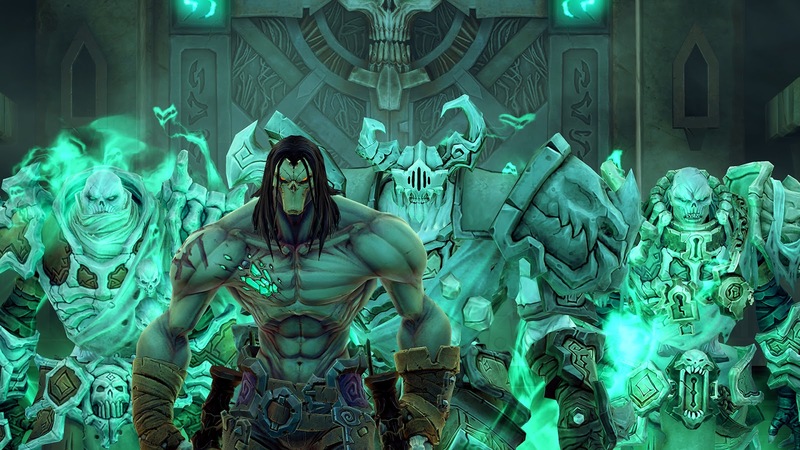 This is indie developer RageQuit Corporation’s debut game for the Xbox One and PS4. For more information you can follow their Twitter account or visit their website. 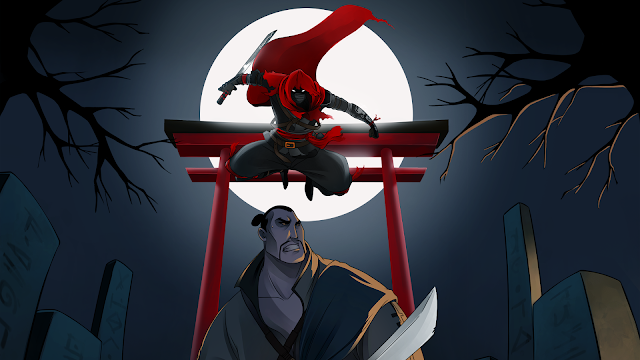 Popular voice actor Nolan North held a panel at anime convention Metrocon earlier this month. In a YouTube video captured by user mrgeekmeout, a fan asks North about the upcoming Star Wars game being developed by Visceral Games. "If you're a big fan of Amy Hennig with her styles of stories, the big thing about her is that she's gone to EA and is going to reboot a brand new Star Wars franchise in the style of Uncharted and I happen to know a lot about it and it's gonna be awesome." Amy Hennig was the creative director and writer of the Uncharted series before leaving for Visceral Games to work on the new Star Wars games. Hennig and co-writer Todd Stashwick, along with other members of the Visceral Games team, were strongly hinting at a Hans Solo game just a few months ago. With Hennig's background, is it possible we'll see Han Solo in an Uncharted style Star Wars game? I think it could work. With Star Wars Battlefront coming out this fall we probably won't get much official information for a while. So let those imaginations run wild! It looks like we might be getting a third iteration of the popular Mafia series. According to DailyChanges, Take Two has registered multiple domains referring to Mafia 3. It has been five years since the release of Mafia 2. 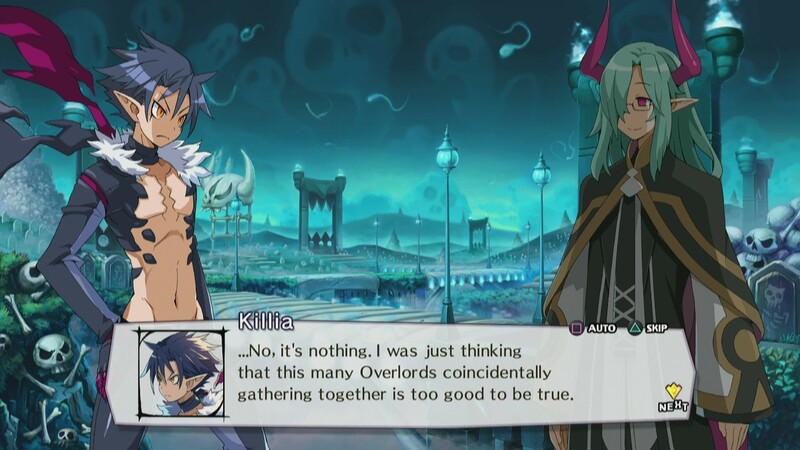 We can expect bigger and better things for the series with the power of current generation consoles. 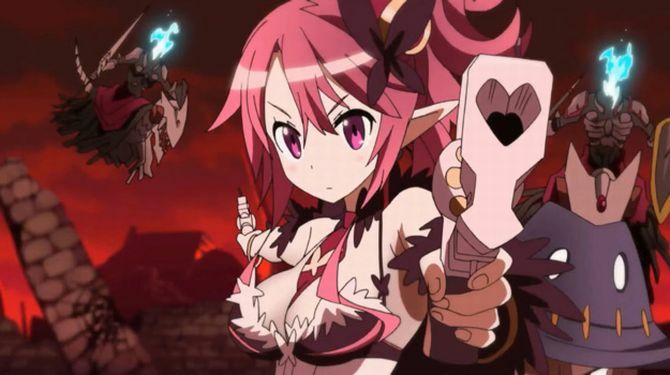 Take Two has yet to make an official announcement so stay tuned! On June 11th, Nordic Games announced the Darksiders 2 Deathinitive Edition will be coming to Xbox One and PS4 this Winter. 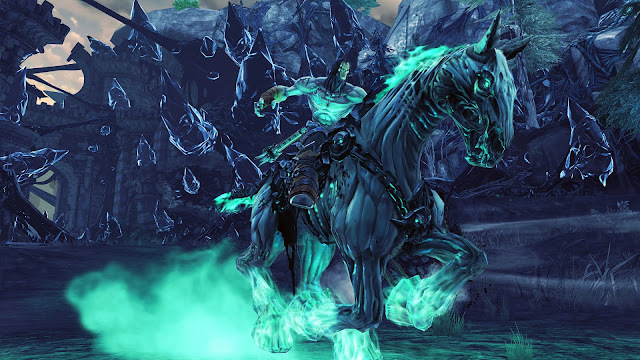 Bring updated all the extra content, balancing changes, and of course improved visuals to the current generation. Nordic Games have now release a few screenshots comparing the last generation vs. the new and improved version. Can you spot the differences? The story of AK revolves around Scarecrow trying to take down Batman now that Joker is out of the way. 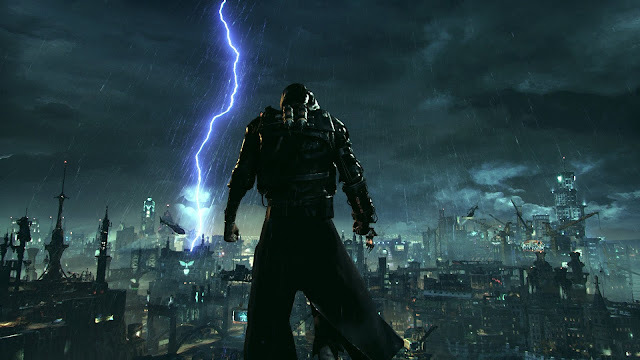 With a plan to mass produce his fear toxin and use it on the entire city, Batman must team up with friend and foe alike to save the Gotham yet again. 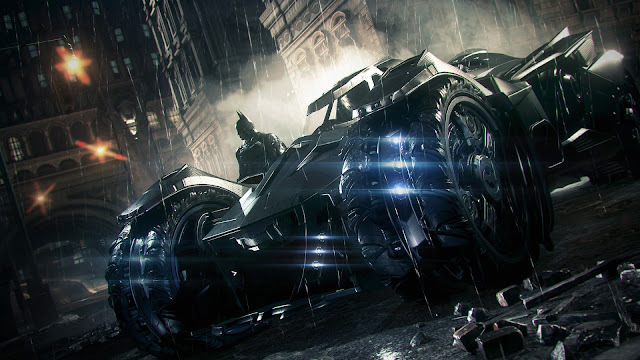 The Arkham Knight is a central figure to the story. 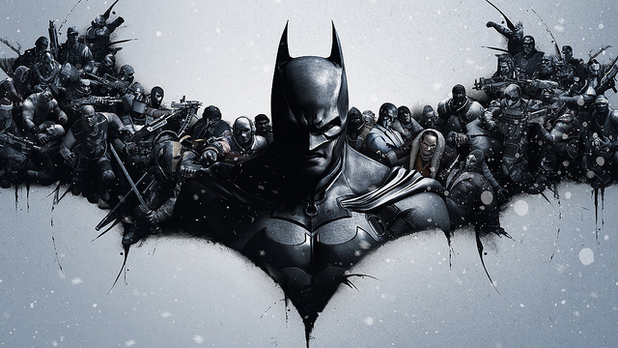 A mysterious character who appears to have extensive knowledge on Batman and displays expertise in combat and military strategy. His identity is revealed by the end of the game, but I'll leave that for you to find out. 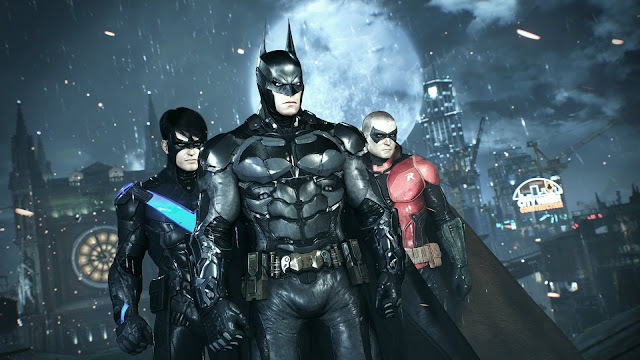 It's worth noting that the "true" ending doesn't occur until after the player initiates the "Knightfall protocol" after reaching 100% game completion (which I have yet to do). The story in AK is much improved over the jumbled mess in AC, thanks to focus of a few villains while the rest appear in side missions. The Reddit user that posted the images has confirmed that they are fake. Trolls will be trolls, move along. 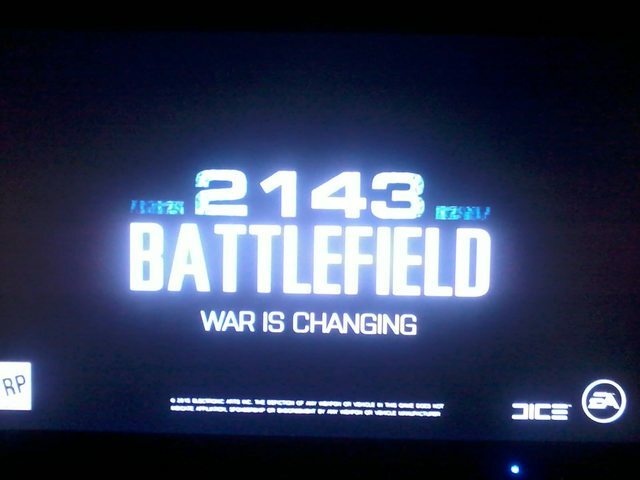 Possible leaked images of Battlefield 2143 have surface online. 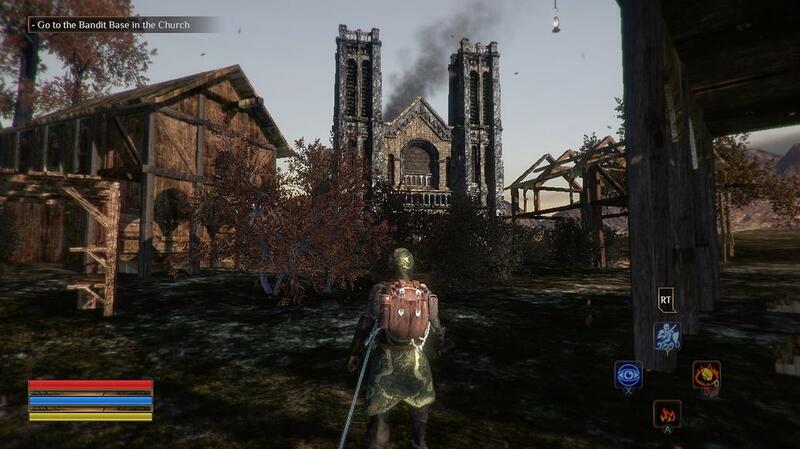 The images were posted on Reddit by a user claiming "we were kind of being rushed around". 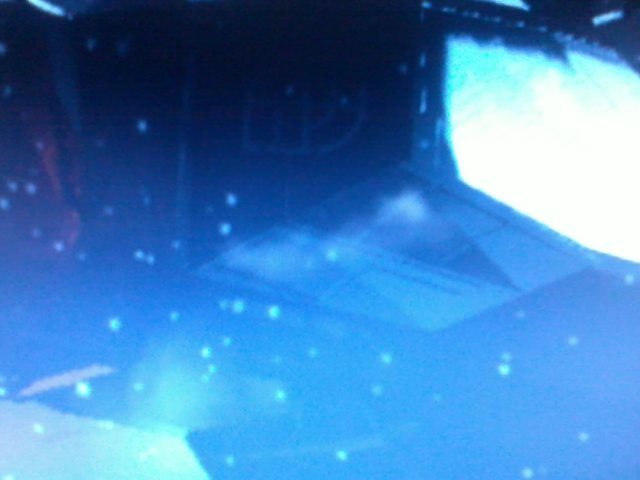 The images do appear to be taken from a screen or slideshow presentation of some sort, which would explain the low resolution. It has long been speculated which series DICE should return to after Star Wars Battlefront. Some fans want a return to the Bad Company series while other simply want Battlefield 5. The most recent entry into the series, Battlefield Hardline, in some respects diverged from the core series. 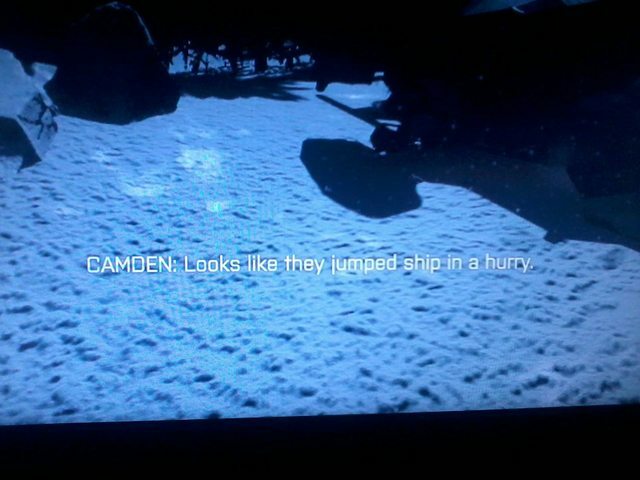 2143 would be a sequel to the 2006 Battlefield 2142. Set in the 22nd century, 2142 features two military superpowers - the European Union (EU) and Pan Asian Coalition (PAC) – battle for the remaining land after a new ice age. 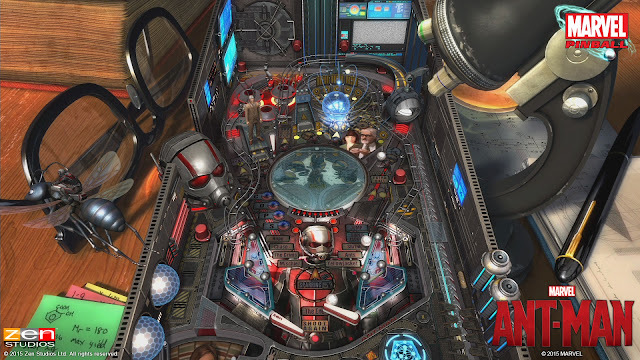 The game was launched for Windows and Mac and featured classic Battlefield elements such as 64 player multiplayer, large vehicles, Conquest, and more. DICE has yet to reveal any plans for the Battlefield series. As of now the team is also working on Mirror's Edge Catalyst. 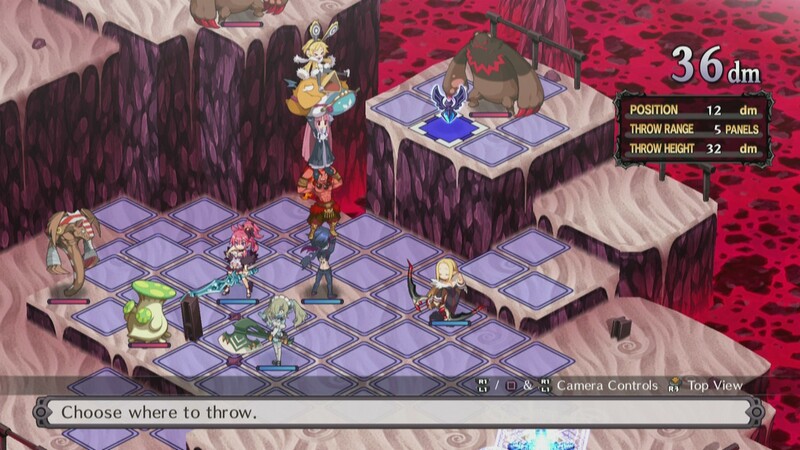 Previously released in Japan, Disgaea 5: Alliance of Vengeance is heading to North America and Europe this fall for the PS4. 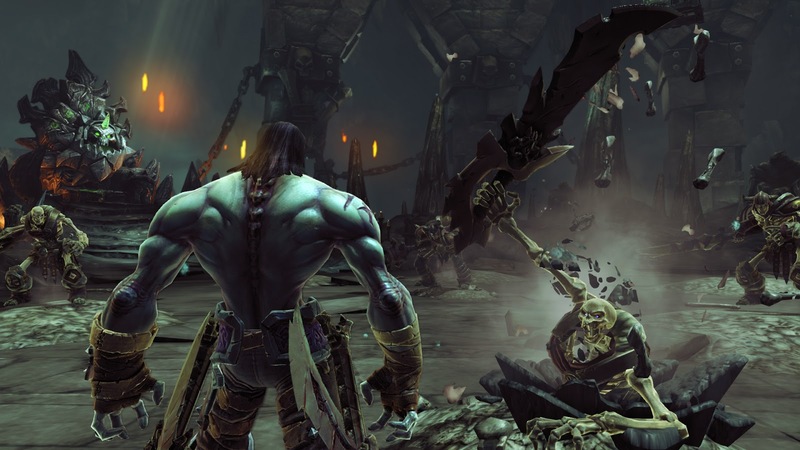 Check out the official E3 trailer and screenshots below.